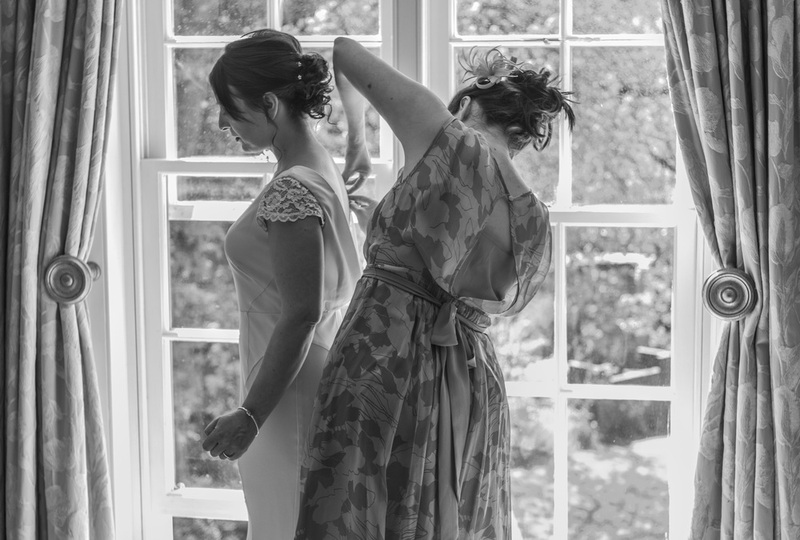 We understand how important planning your Wedding day photography is. Let us show you how we can help. Take a look at the small collection below or our Wedding Gallery for some examples of our work. It's your wedding day! We want you to enjoy yourselves with the reassurance that we are taking the wedding photographs to capture the special moments. We will be visibly taking the formal wedding photographs and quietly taking the informal wedding photographs. We like to interact with the wedding party to bring out the real smiles & laughter. Many photographers go down a package route with fixed, inflexible options. We work differently. Simply contact us and subject to date availability, we will custom build your wedding photography quotation. Items may be inserted or removed to create your unique wedding day photography package. Following your wedding your images are uploaded onto the website into a personal passworded folder enabling leisurely viewing & online ordering. There is normally about five days work involved with the pictures following your wedding. We aim to have your images available to view within a week or two. Our website contains a large amount of information. This is intentional to help you make an informed decision. Our prices are all inclusive – there are no hidden costs, surprises or extras. This is just one of the many reasons why so many people recommend us and why so many couples choose us as their wedding photographer. A non-refundable deposit of £100 secures the wedding date with the remaining balance due six weeks before the wedding. Please see our terms & conditions (PDF) for further details.